It's segments again. Pete's knocking them back, Ramon's knocking them out, and Steve's far too gone already. 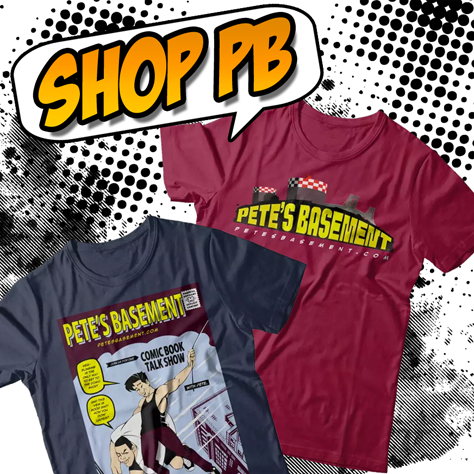 Watch in horror and delight Pete's Basement fans!